Pre-curved brim. Embroidered Argentina text on front. 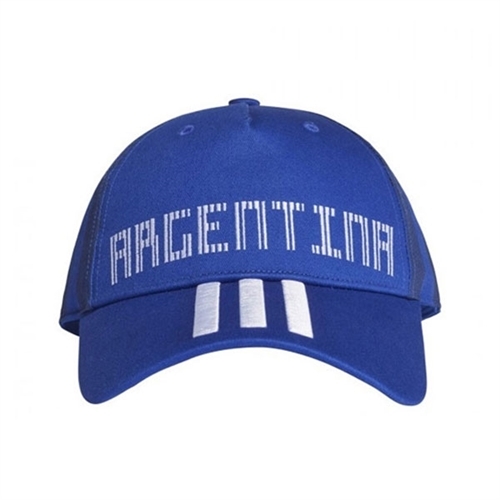 Our adidas Argentina CF Cap 2018 lets you cheer theArgentine Football Association with this great cap featuring a curved brim with the federation text on the front.